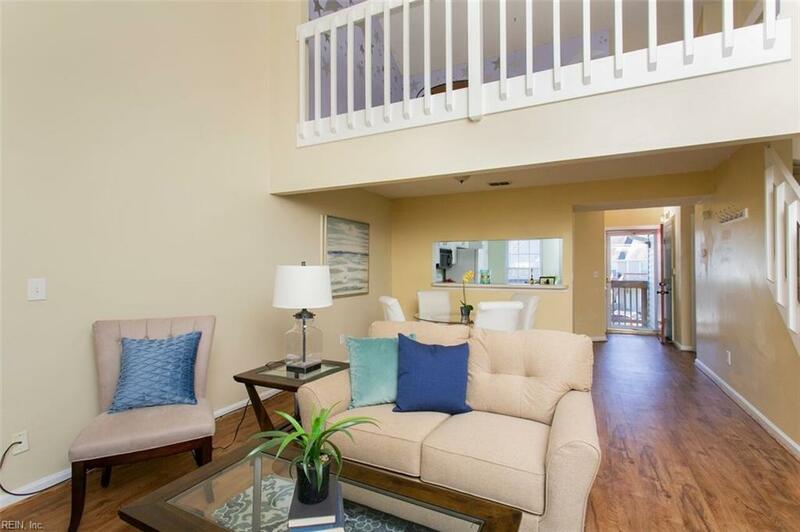 4912 Willow Pointe Ln., Virginia Beach, VA 23464 (#10237140) :: Abbitt Realty Co.
View this outstanding condo first! 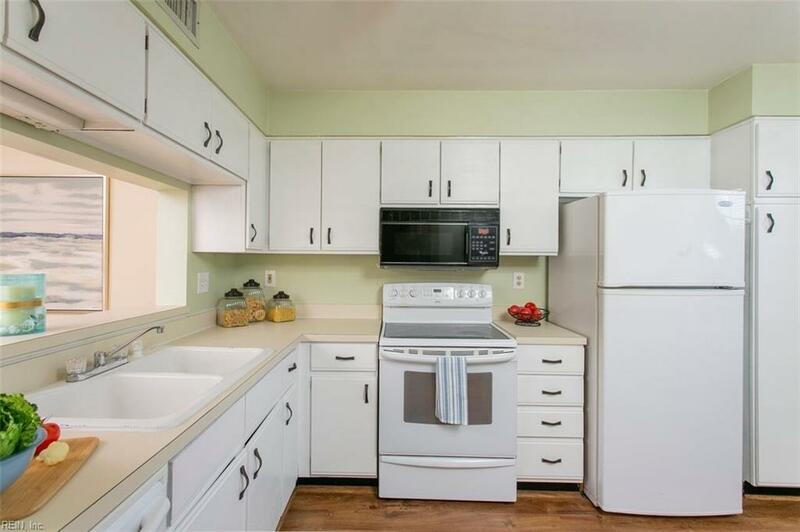 Shows pride of ownership and is completely move in ready. 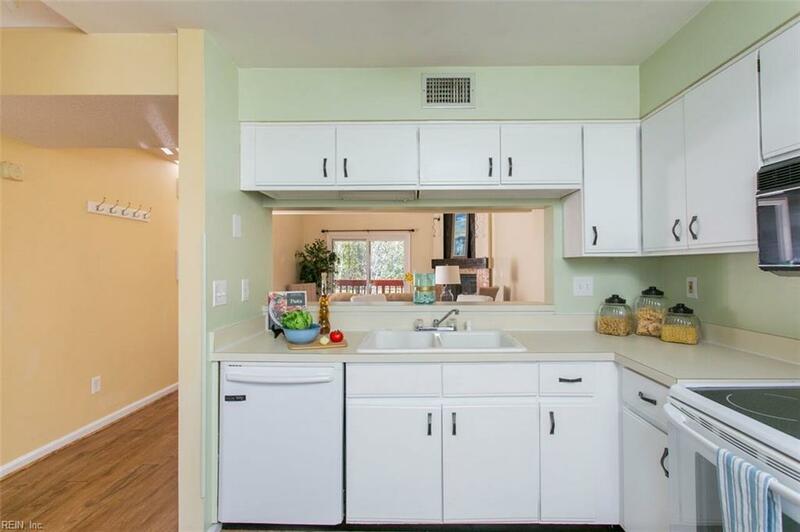 This one boasts an open floor plan and many recent upgrades including newer windows, HVAC, water heater, flooring, and bathrooms. 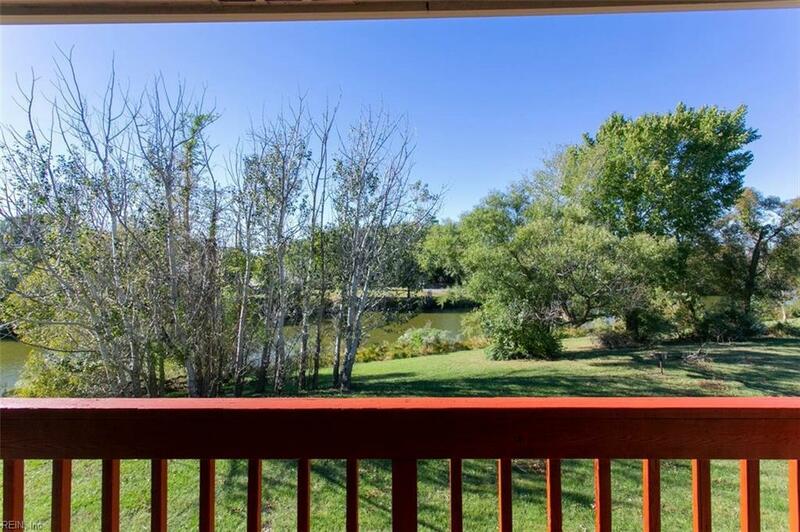 2 bedroom and 2 full baths with a loft and balcony deck with serene views of the lake and woods. Condo association includes ground maintenance (wide open green space), playground, WATER/SEWER.